Bluecube, is celebrating 10 years in business. To mark the occasion, the team will be flying the Bluecube flag as high as is possible in the country! 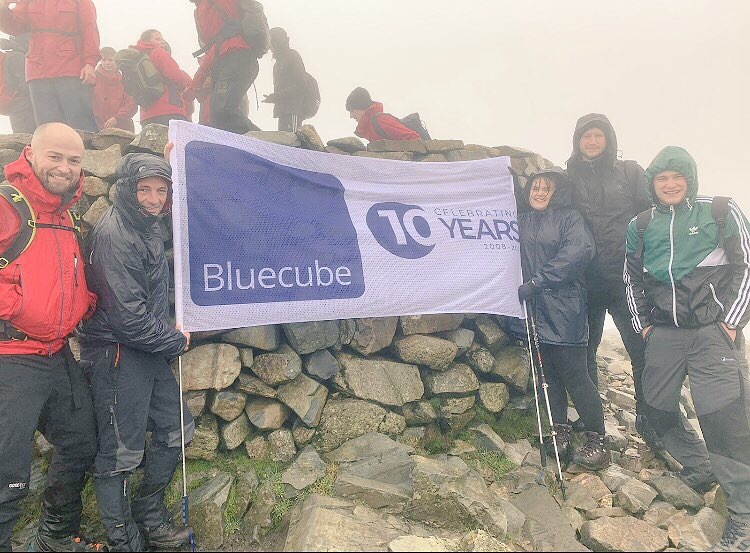 Managing Director Paul Reames and members of the Bluecube team are to climb Scaffell Pike, England’s highest mountain, to fly a flag marking the company’s 10th birthday. “We’ve climbed various UK mountains for local charities in the past few years including Ben Nevis. Scafell Pike is the one major UK mountain that we haven’t climbed together as a team” explained owner, Paul Reames. “We’ll be organising something a little more civilised when we get back down to earth. 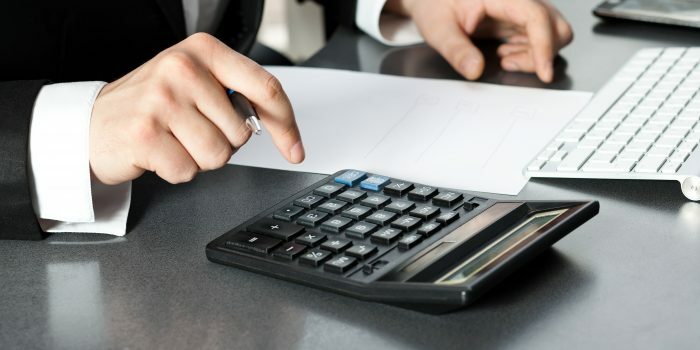 We plan to hold a drinks party for clients and business associates at the end of the year” he added. Paul Reames founded the company in 2008. The fledgling company started out in his home, all with an idea to introduce the next-generation of communication to businesses. 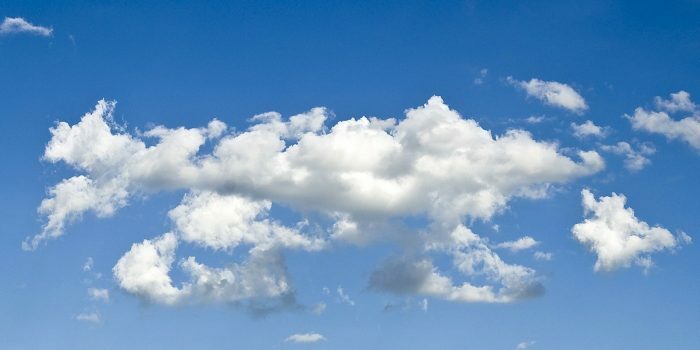 Ten years’ on and the success of that idea means the company now have a client base of over 300 organisations across the UK, managing over 2 million minutes of business calls each month. We’ve climbed various UK mountains for local charities in the past few years including Ben Nevis. Scafell Pike is the one major UK mountain that we haven’t climbed together as a team.